From the highest reaches of the atmosphere to the deepest caverns below, the geosciences is a fascinating field dedicated to understanding just how the Earth (and other worlds) tick. But to many people, the Earth, planetary and space sciences are far from interesting or important. So how can geoscientists share their enthusiasm with the public? 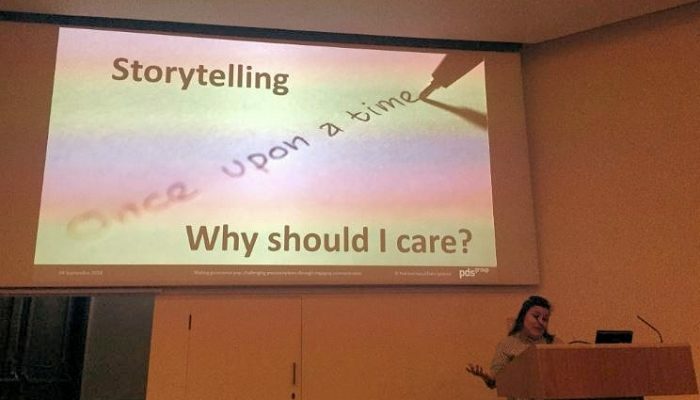 Catherine Pennington, an engineering geologist and science writer at the British Geological Survey (BGS), attended a one-day science communication conference to find out. Listen to her podcast episode where she chats with conference speakers and encourages scientists to grasp the nettle and enter into an open dialogue with the public. This post is modified from a version which first appeared the on British Geological Survey’s blog, GeoBlogy. Read the original post here. This is really starting to get on my nerves now. For the umpteenth time, I have heard reference made to the world’s definition of boring: geology. What?! Talk to anybody at BGS about their science and they will be hopping about with enthusiasm. So why doesn’t the rest of the world see this? Is it because we geologists are really boring, or is it actually that we need to be better at talking about what we do? 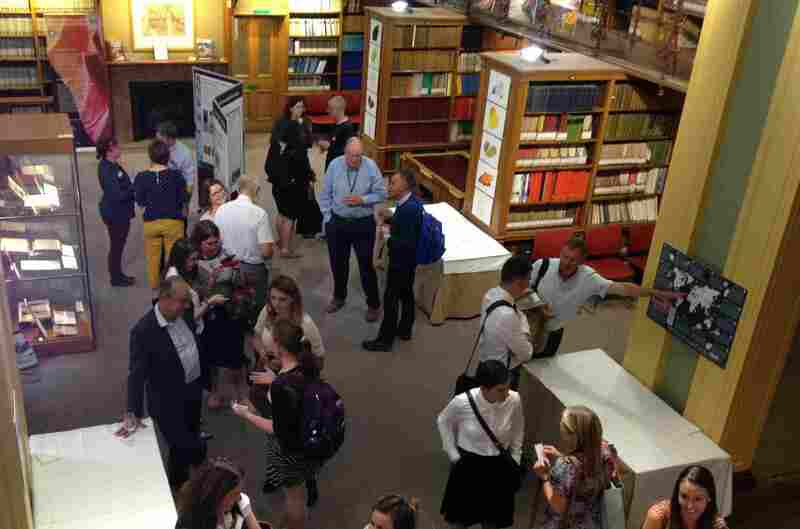 This year I went to London to attend a conference run by the Petroleum Group at the Geological Society, titled Communicating Geoscience: Building Public Interest and Promoting Inclusive Dialogue. Have a listen to the podcast to hear all about it. 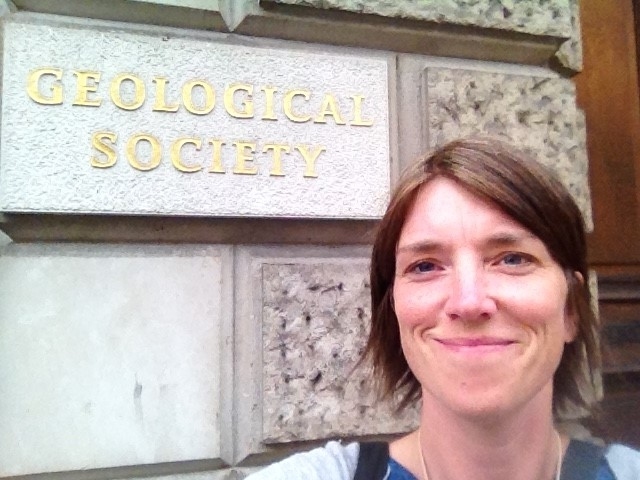 Thanks also, of course, to the Petroleum Group of the Geological Society, particularly Kirstie Wright, Heriot-Watt University. EGU 2015 Communicate Your Science Video Competition – Deadline Extended!